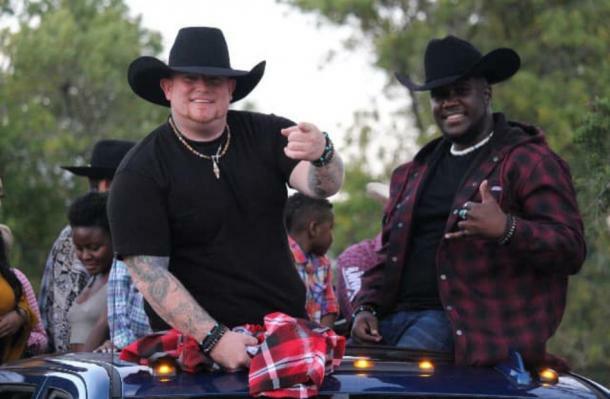 Country singer Justin Carter died in an accidental shooting on Saturday. 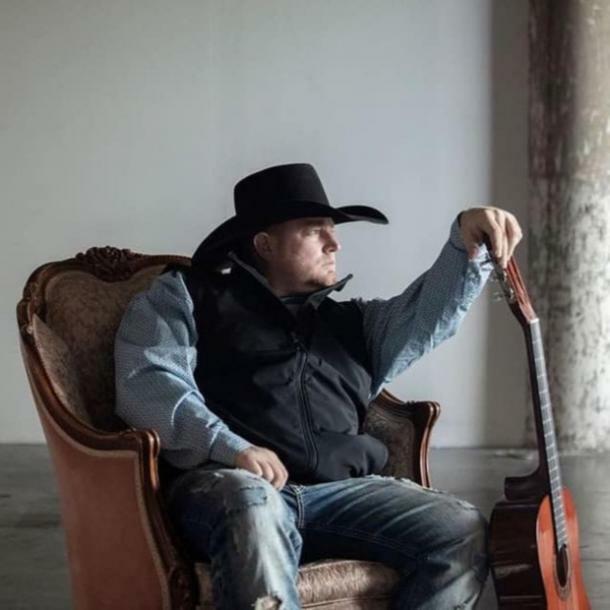 The 35-year-old rising star, who was dubbed "the next Garth Brooks," tragically died over the weekend as a result of his injuries from the tragic incident. "Please Keep Justin’s Family In Your Prayers & Give Them Privacy In This Hard Time. Justin Is No Longer With Us," a post on his Facebook page reads. "He Has Passed Away. He Will Be Missed By Us All, He Was Always Full Of Joy, Laughter, And Loved On So Many People In His Life. Justin Appreciated All His Fans And Their Support. Justin Loved All Of You. Thank You All For Your Support! We Will Have More Details Releasing Soon On How You Can Help Donate & Help His Family With Burial And Everything! Rest In Heaven My Brother!" So how did Justin Carter die? Here's what we know about his sudden death. 1. He accidentally shot himself. Carter was on his way to shoot a music video in Houston, Texas, when a gun being used as a prop accidentally fired, killing him. The gun was in his pocket and "went off and caught my son in the corner of his eye," his mother told Fox News. Atherton said that despite rumors, the shooting was "completely 100 percent accidental." 2. His career was taking off. 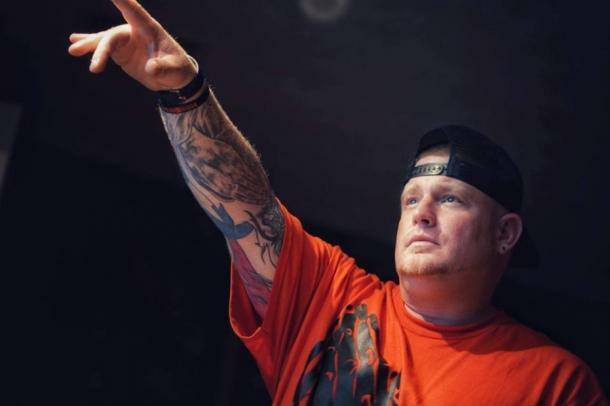 Carter had recently signed with Triple Threat Management and was about to go on a 10-state tour. He had released a number of songs in the past year, including his hit singles "Perfect," "Wouldn't Know," and his latest song, "Love Affair," which was released on March 9. His future as a country star looked bright. "Justin had a potential to, you know, in our eyes, and a lot of people's eyes to be the next Garth Brooks," Atherton told ABC7. 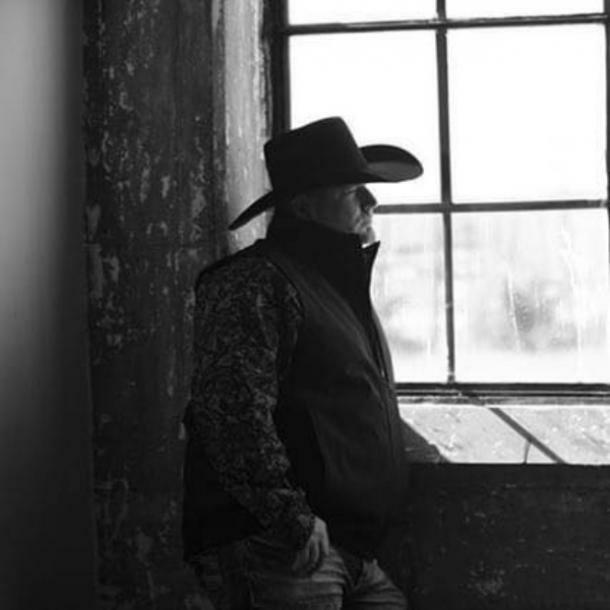 His career had just begun to take off and he had big dreams in the country music scene. 3. Music was his life. Carter's mother, Cindy McClellan, told ABC7 that his life revolved around his music. "His music was his world," McClellan said. "He was always there for everybody." Triple Threat Management is reportedly going to release the rest of Carter's music. The proceeds will go to his family. "He was a wonderful artist," McClellan told Fox News. "He was the voice, he was the total package and we're trying to keep his legend [alive]." According to his Facebook page, Carter grew up listening to country. 4. He had two daughters. Carter was a father of two. He leaves behind his two daughters, Dixie and Kaylee. According to McClellan, Carter wanted to be a successful country star to "take care of his family." 5. A GoFundMe page was created. Carter's family created a GoFundMe page to raise money to transport his body from Houston to San Antonio. The donations will also go toward his funeral costs. As of Friday, the campaign had raised over $300.